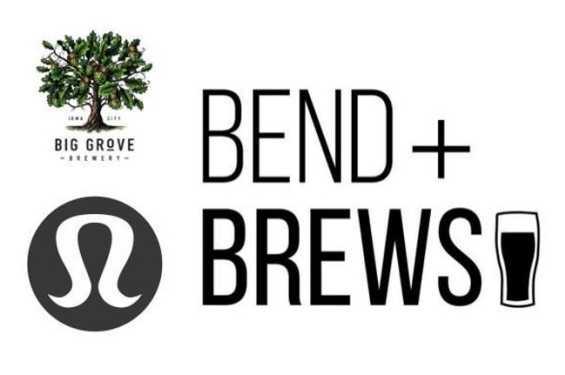 Welcome to the final Bend & Brews class for this series. Thank you to all who helped make these past few months amazing and a special welcome to all of you first-timers. 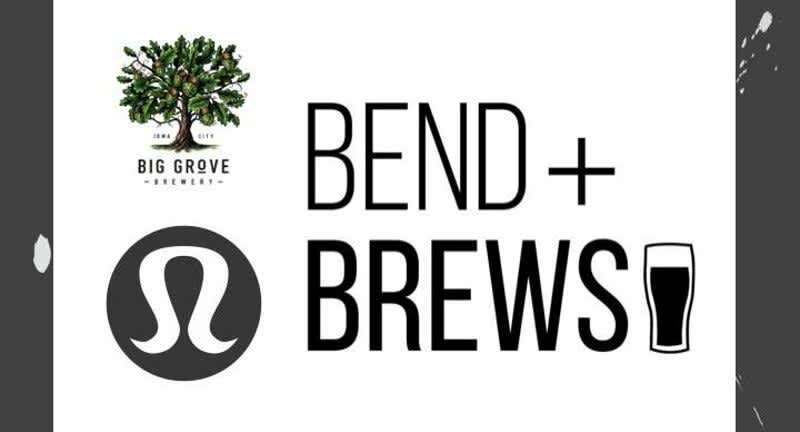 Class will be a 60 minute yoga flow lead by a store favorites, the infamous Breeze Cates with Further Yoga. Post-flow, you can find a table or head to the bar and recharge with a brew! Please bring a mat if you own one. There will be a limited number of mats to borrow for class. RSVP here.